Google Analytics is developing at a rapid pace. Ever since Universal Analytics was introduced back in spring 2014, there has been the potential for key ecommerce data to be automated with instant-access instead of a manual chore. As a result, Google’s free analytics tool has developed from a nice-to-have to a necessity for ecommerce sites. Given this flood of new features and updates, you’d be forgiven for staying cosy in the comfort blanket of your default Google Analytics reports. But in order to uncover the really useful data – the stuff that generates the lucrative high-value insights – you need to let your mouse discover new links to click and see the useful data that you’ve yet to uncover. Of course, this can sound daunting, but the effort is really worth it. In this blog we share with you three underused analytics reports. Read on to find out what they are, how we use them and why they’re useful when optimising an ecommerce website. We hope that they give you the confidence and desire to travel outside your analytics comfort zone and into the place where the magic happens. What do these reports tell me? 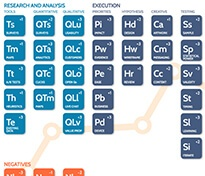 The site search group of reports gives you insight into user intent when they visit your site. The individual reports provide data about how people are using your site search box and results pages, and the impact search has on key metrics and behaviours in comparison to those visitors who don’t use site search. After you’ve logged into Google Analytics, click on Behaviour > Site Search. How does AWA use the data? Site search is a hugely underused source of valuable research, because people type in what they really want to find or know. They do it instinctively, without giving a lot of thought to it. They certainly aren’t thinking of it as providing market research, or second guessing what you’d like to know. See how often site search is used and whether those visitors are high-spenders. Often the conversion rate and revenue generated from visitors using site search is significantly higher because they’re more committed to the buying process. Look at what people use site search for, and the terms they type in. For example if the term is generic (like “blue shoes”) or product specific (like “blue Nike trainers size 11”), can tell you a lot about the mind-set of your visitors and how they are likely to use the search results page. Discover whether people are able to find what they are looking for. Metrics such as exit rate, the number of results pages they look at and whether they refine the search are all indicators and can uncover hidden opportunities. Learn the pages people are most likely to search from. A high number of searches from category and sub-category pages could indicate that those parts of your website aren’t displaying the full array of products as best they could. 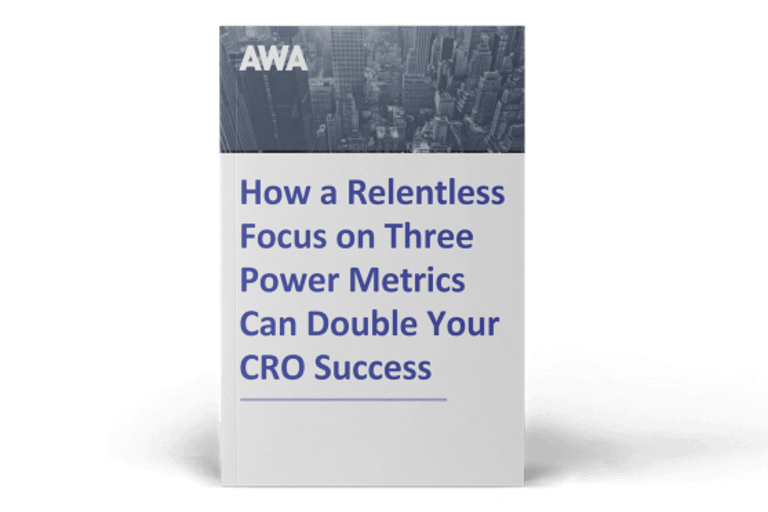 Why are they useful to CRO? Changing your site navigation could lead to higher sales.If site search usage is particularly high, or there are a number of highly-searched for terms not available in your current navigation structure, consider testing a new navigation more aligned to your visitor’s interests and wants. Improving your search results engine could improve revenue. Is your results engine returning relevant results or do people struggle to find the right product when they search? Are the ‘no results’ messages well-worded with a good link to alternatives, or do they lead to dead ends or even make the visitor feel at fault. Test making tweaks to the algorithm, changing the microcopy or adding a ‘recommended pages based on your search term’ section to your results page. In addition, we’ve even seen site search data used to inform product buying decisions. For example, when we worked with a stationery retailer in 2012/13, search term analysis showed a high proportion of visitors searching for ‘iPad covers’ – a product the retailer didn’t at that time stock. Given this dead end, this segment of visitors were left disappointed and generally abandoned the site, losing any chance of a sale. After reporting this to the team, we were delighted when they introduced a new range of iPad covers in their store windows shortly afterwards. What does this report tell me? The Time Lag report gives you insight into the length of your online sales cycle by showing you how long it takes for people to convert. Are people arriving on your site and making a purchase during that same visit? Or is it a more considered purchase with multiple days between first visit and placing the order? This report tells you. Although the default view (as shown above) is useful, we find that we get more insight when we apply various advanced segments. Google provides default segments such as sessions where the first or last interaction is a specific channels, but you can also create your own conversion segments to suit your requirements. Why is it useful to CRO? There are many insights to be gained from this one report, but we have found the most practical use is in planning the optimum time a split test should run to get a valid result. For example, we recently had a split test that, on the surface could have been declared within two weeks. 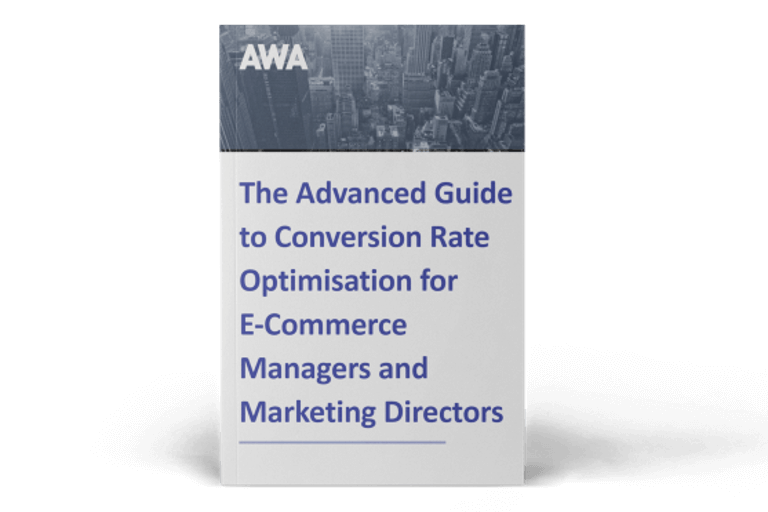 Data generated from this report showed the lead optimiser that that would have excluded the majority of conversions, so he kept it running for two months. Arguably the most exciting new feature of Universal Analytics for ecommerce businesses, Enhanced Ecommerce provides you with a huge amount of actionable insight and gives you a more granular and detailed picture of what your visitors are doing on your ecommerce site. Data available includes things such as - what products visitors are adding to their basket, which products are viewed most and how many times promotional vouchers are used. This gives you a new level of understanding and insight about customer behaviour during the entire shopping cycle – not simply a reflection of activity post-purchase. After you’ve logged into Google Analytics, click on Ecommerce. As long as you’ve upgraded to Universal Analytics, this will include new reports and tracking data which form this new Enhanced Ecommerce group of reports. Although much of the data and reports could be achieved using Google Analytics it can only be obtained by laborious, manual exporting and then analysing the data in Excel, Enhanced Ecommerce takes the grunt work out of this analysis, saving days of work, and reducing the possibility of error in the calculations. This frees up your optimiser to spend valuable time at the ‘business end’ of the conversion rate optimisation process – developing and testing split test hypotheses and generating additional revenue. Creating customer journey, and checkout funnel maps detailing not only what percentage of visitors are dropping out at each step, but also what percentage drop out of the funnel only to return to it at a later date. Analysing product views. Which products are the most viewed? And how does this compare to the products which are most purchased? What percentage of the people viewing the product then adds it to their cart, and then what percentage goes on to buy? Investigating shopping cart behaviour. How many times have key products been added to (and removed from) a cart? Google Analytics is an ever-present tool in the conversion rate optimisation process. From the start of the process where it is used to generate insight and inform decisions through to providing additional insight into the impact of new page variations during split testing, optimising your ecommerce site would a considerably harder without the data and insight it provides. Given this, it’s important that you know how to use the tool to make more informed decisions and understand what it is capable of in the context of your business needs. How confident are you in your analytics data?